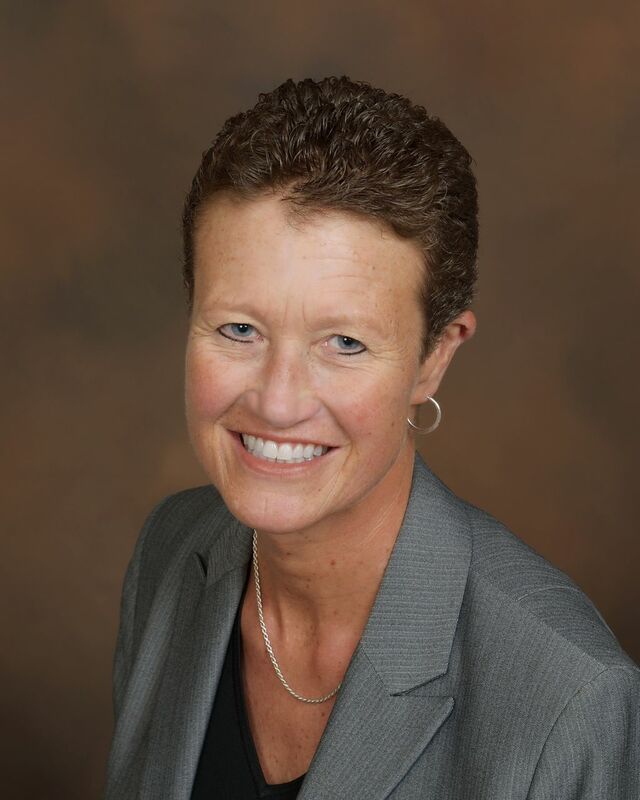 MILWAUKEE – November 16, 2015 – Heidi Hahn has been hired as senior vice president, senior marketing manager with Associated Bank where she will develop and execute strategic marketing plans and initiatives for the B2B relationship marketing team and work directly with the B2B senior leadership team to understand their priorities and strategic objectives. With more than 21 years in the finance and marketing industry, Hahn will focus on positioning Associated Bank as a thought leader in the industry while ensuring marketing programs’ executional excellence. She will leverage her expertise in the areas of segmentation, client acquisition/retention, channel optimization and new product development. In her most recent role with The Nielsen Company as senior market research consultant, she served as a strategic client business partner working with client senior leadership from some of the top 10 U.S. banking organizations in order to optimize Nielsen Market research, client acquisition/retention, and new product development strategies. Hahn earned her bachelor’s degree in business administration from Carthage College. In the community she serves as a member of the UW Carbone Cancer Center Lung Cancer Task Force and Susan G Komen Race For The Cure. Hahn’s office is located at 330 E. Kilbourn Ave.
Jennifer L. Ott has been hired as senior vice president, interactive consumer marketing manager with Associated Bank where she leads the marketing department in creating awareness about bank products and services that engage, excite and encourage bank consumers. She works closely with the branch network to implement marketing campaigns and consumer driven programs. Ott brings more than 20 years of marketing experience to Associated Bank. Prior to joining Associated, she served as director of marketing development with VITAS Healthcare. In this position she managed marketing, sales, business development, training and strategic planning across the state of southeastern Wisconsin. Ott earned a bachelor’s degree from Marquette University. Her office is located at 330 E. Kilbourn Ave.